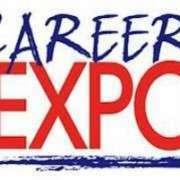 Manurewa High School's annual Careers Expo will be held in May. A huge range of experts will offer advice and information on courses, careers, pathways to employment, trades and apprenticeships. 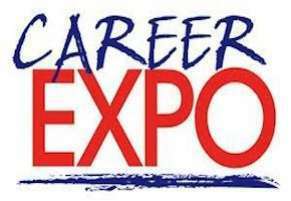 The Careers Expo will take place on Wednesday 22 May in the school hall from 6-8pm.